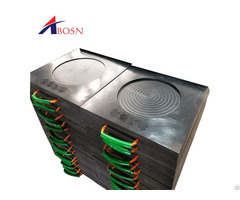 Product name: Front Cover particle PEEK with 30% glass fiber engineering plastic Injection PEEK parts. Application: petrochemical, electronic and electrical, instrumentation, mechanical automotive, health care, aerospace, military and nuclear power, and many other fields. 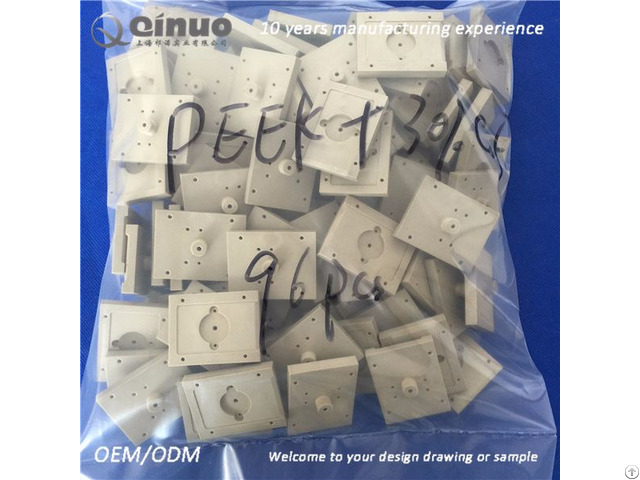 Because of its robustness, PEEK is used to fabricate items used in demanding applications, including bearings, piston parts, pumps, HPLC columns, compressor plate valves, and cable insulation. It is one of the few plastics compatible with ultra-high vacuum applications. PEEK is considered an advanced biomaterial used in medical implants. It is finding increased use in spinal fusion devices and reinforcing rods. 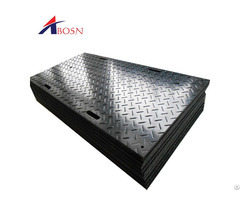 It is extensively used in the aerospace, automotive, and chemical process industries. PEEK's mechanical properties at elevated temperatures have led to it being used in at least two varieties of Reprap extruder as thermal insulation. This means the main mechanical structure of the extruder can be made of the same material that is being extruded, provided that the PEEK insulator prevents heat from traveling beyond the intended melt zone.